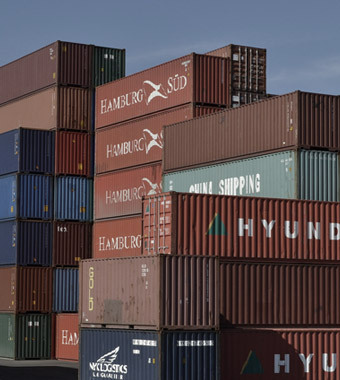 There are three distinct methods for loading your cargo into a shipping container at a port, prior to delivery. Live loading your cargo into a shipping container means that Ground Cargo Transportation will arrange to have an empty container delivered to you, where you will then proceed to load the cargo into the container yourself. You will have approximately between two and three hours to load your cargo, while the driver waits. 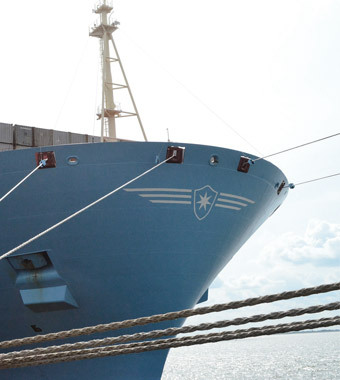 Once the container is loaded, it will be delivered to the port, and straight onto an ocean freighter. Drop off service is when we arrange to have the shipping container dropped off to you at the time of your choosing, allowing you as much time as you deem necessary to load the cargo into the container. This differs from Live Loading in that the driver will not be waiting on standby to deliver the container upon completion of loading the cargo. This method is fairly straightforward. 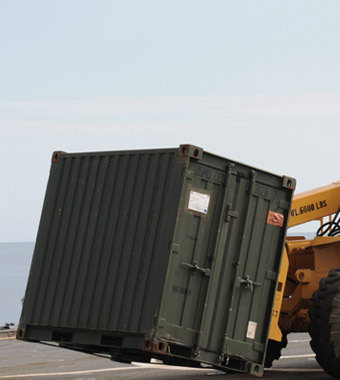 Ground Cargo Transportation arranges to have your cargo loaded onto the container at the terminal or port. 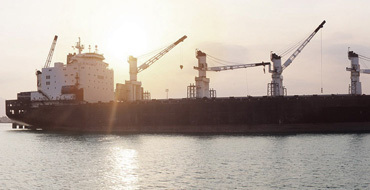 You will be responsible for getting your cargo to the port, but Ground Cargo Transportation will handle the loading of your cargo onto the container for you. 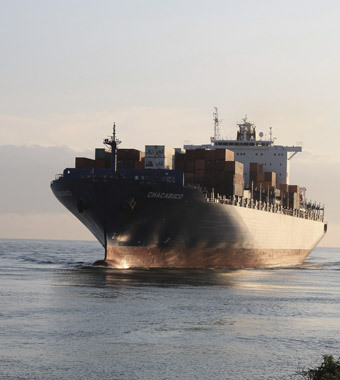 Shipping overseas can become a daunting and somewhat exhausting task. However, Ground Cargo Transportation will guide you through the process, managing your shipment from start to finish. Here are some useful tips to help you pack and load your cargo for delivery, especially if they are items of a personal nature. Be sure to pack everything into boxes and secure it from shifting during transit. Corrugated cardboard is great for this. Wrap delicate and fragile items in newspaper or bubble wrap to ensure that they do not chip, crack, tear or break during transport. If you have several boxes in your shipment, consider using pallets and shrink wrapping the loose boxes together to consolidate your shipment, thus ensuring the safe-keeping of your items. Use heavy plastic sheets to cover large pieces of furniture and/or electronics or appliances. Next, depending on the size of your load, you will need to decide if you require a 20 or 40 foot container. A 20 foot container has 1,050 cubic feet of interior capacity, and a 40 foot container has 2,200 cubic feet of capacity. To give you a better idea, a 20 Ft container can accommodate the furnishings of a one or two bedroom home, whereas a 40 Ft container will fit twice as much cargo.